Samplesource Sneak Peek time! Here are more previews of what's to come in the Samplesource Fall Sampler Packs! Please note, these are not live right now, these are just sneak peeks of what you can expect coming up. Once the sneak peeks are over, the sampler packs are bound to go live shortly. We do not know exactly when they will go live. Being a member does not automatically get a sampler, you have to request it while they are live. Click here to see our Sneak Peek #3 posts. 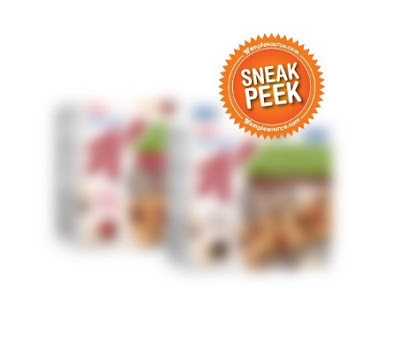 Click here to see our Sneak Peek #2 posts. 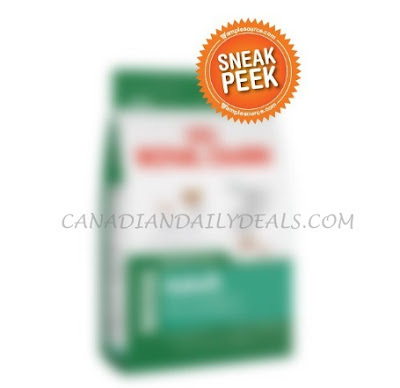 Click here to see our Sneak Peek $1 posts. 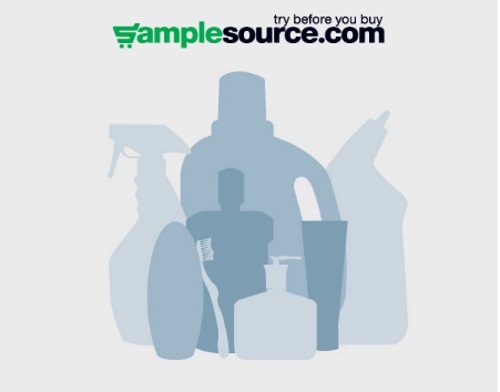 Click here to sign up for Samplesource. Click here to go over to our Facebook Page where you will be notified if and when we have any updates about Samplesource. Thanks so much for the sneak peeks, I often things that job that you do here is thankless, so thankyou, Ive been a reader since the start.